JESSICA JONES Series Review | Warped Factor - Words in the Key of Geek. 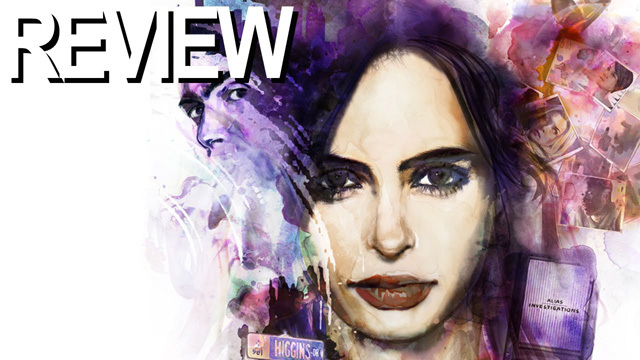 Sam presents a spoiler lite review of Jessica Jones. Are you all binged-out? No, not on Thanksgiving turkey, but on Netflix's latest MARVEL series!